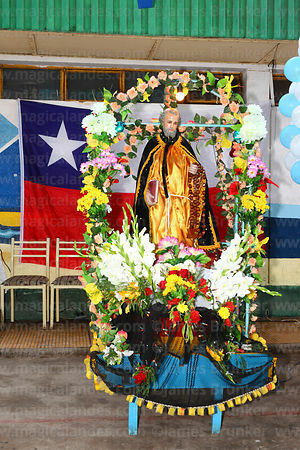 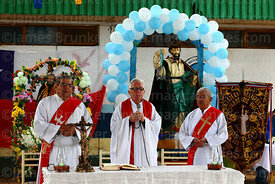 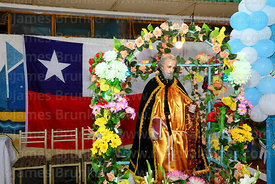 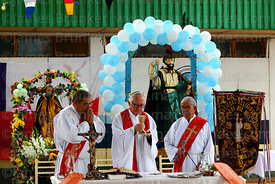 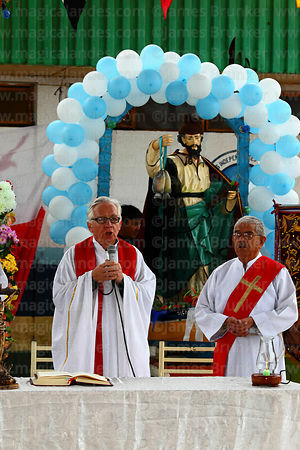 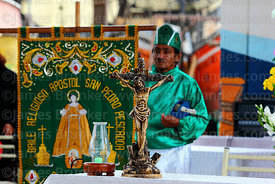 The festival of San Pedro y San Pablo (St Peter and St Paul) is celebrated by Catholics on June 29th. 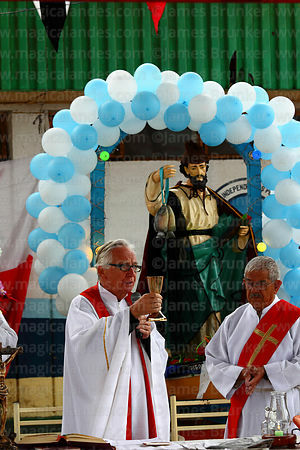 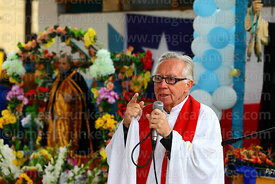 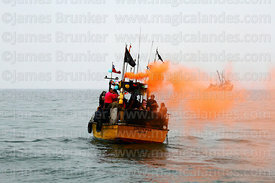 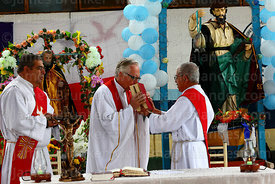 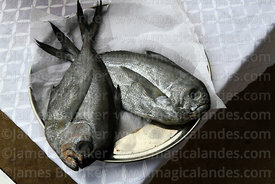 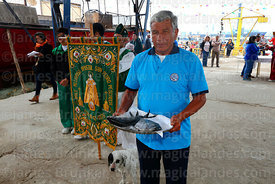 It is a significant festival for especially fisherman, for whom St Peter is their patron saint. 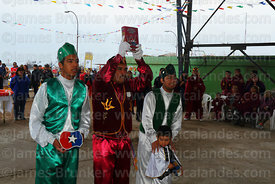 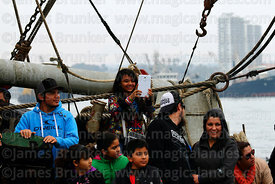 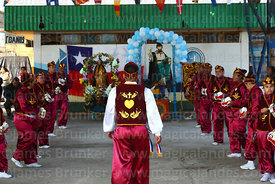 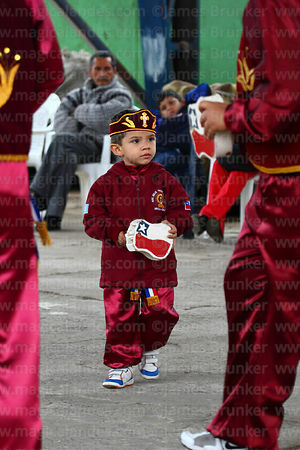 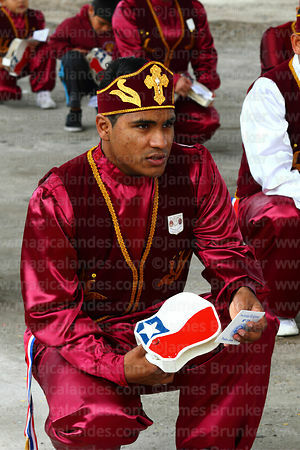 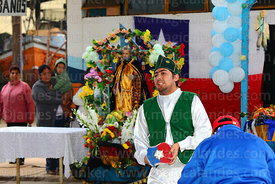 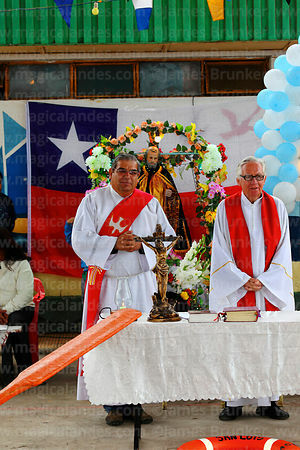 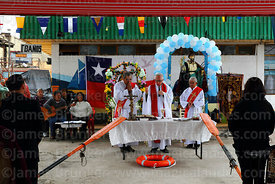 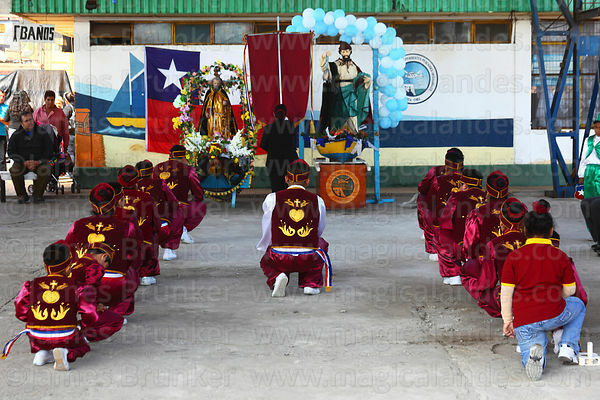 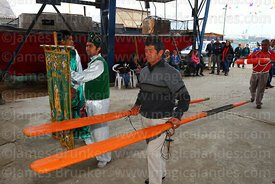 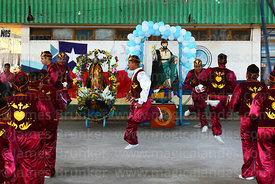 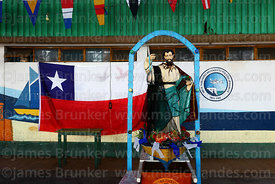 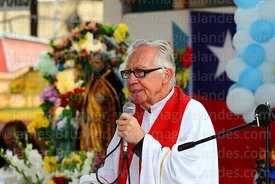 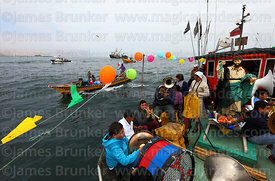 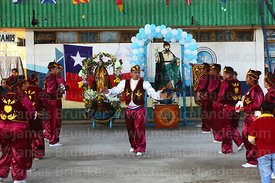 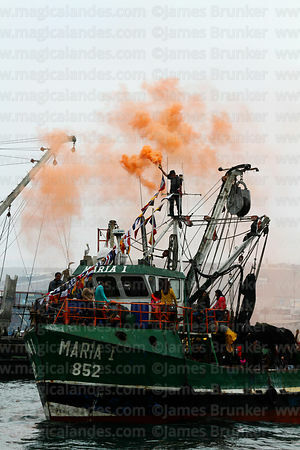 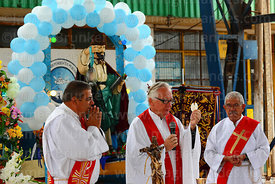 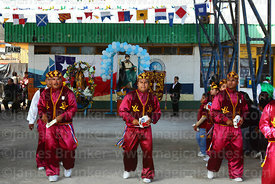 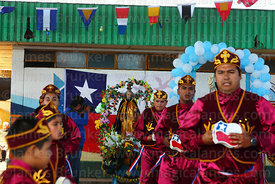 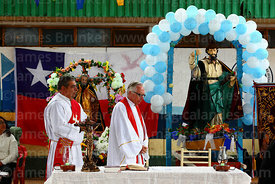 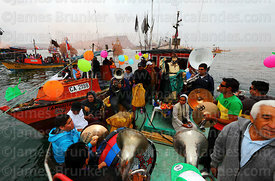 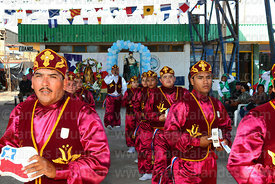 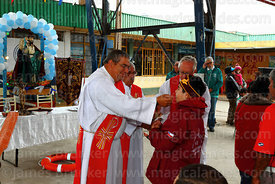 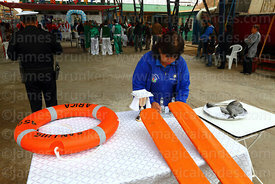 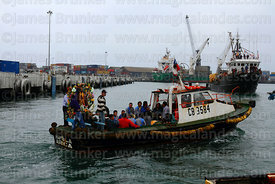 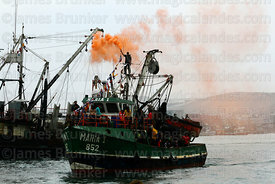 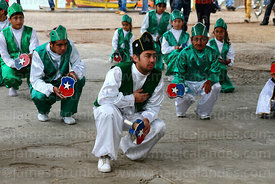 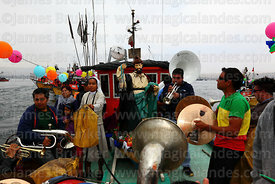 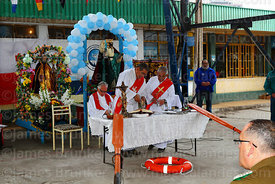 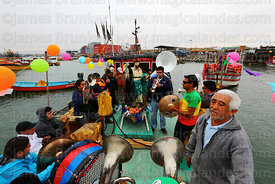 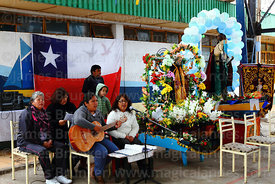 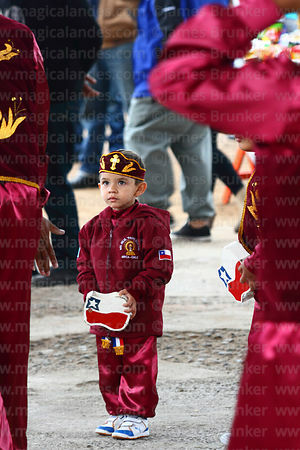 The main celebrations in Chile (and other countries where fishing is a significant industry) take place in the ports. 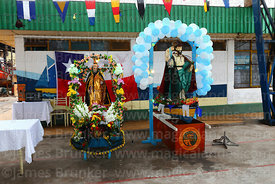 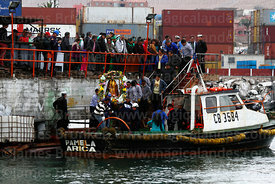 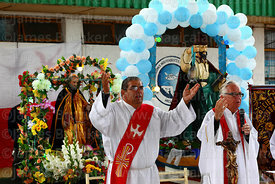 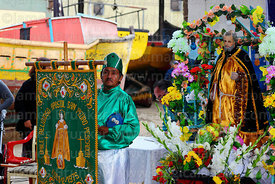 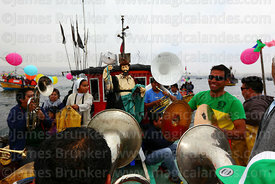 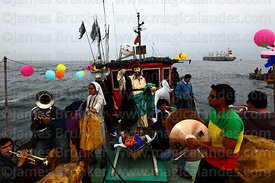 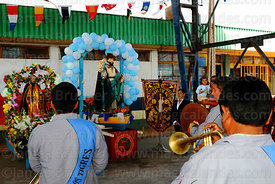 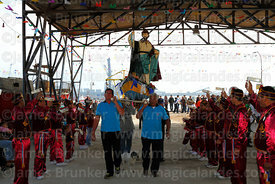 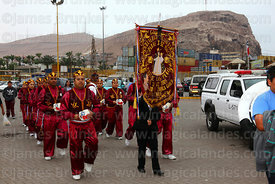 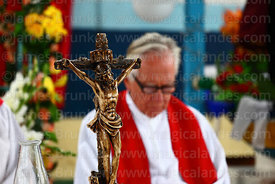 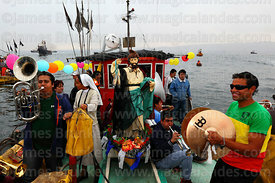 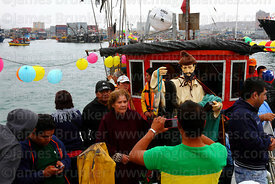 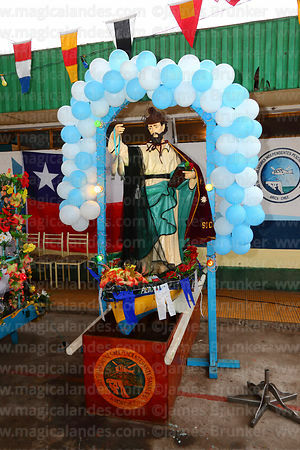 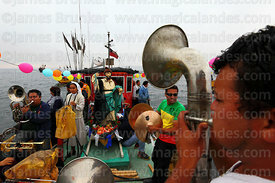 Masses, dances and maritime processions, where figures of the saints are carried around the ports on board fishing boats, are a feature of the festival.